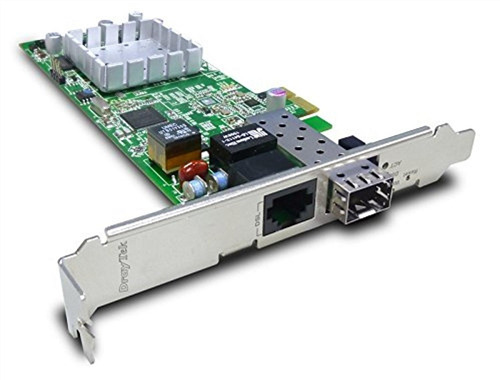 This VigorNIC, as a comprehensive network card that can be installed inside a PC or network server. Unlike using the Ethernet interface, VigorNIC 132 can be directly connected to the POTS line. It can also be connected to the fiber network with external fiber modules. 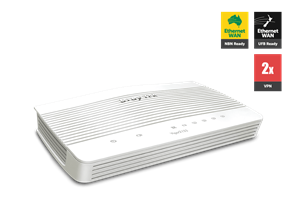 The back-up function makes sure the immediate recovery of service activated between different lines. 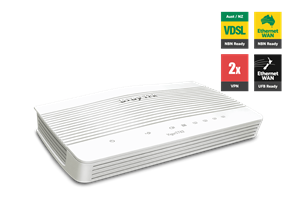 In addition, in response to different network environments and different user needs, VigorNIC 132 series is not just a network card but also a router with DrayTek owned DrayOS software inside. 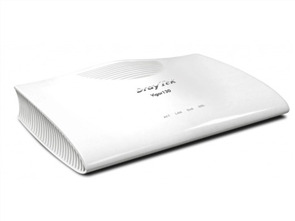 The built-in DrayOS system allows users to set it to bridge mode or router mode based on different environments. It also provides an object firewall functions. 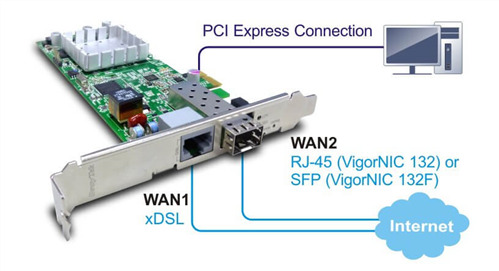 With the high-speed PCI-e bus interface, VigorNIC 132 series avoids congestion and packet delay. The PCI-e interface also offers power directly to the card and has the advantage of lightning or power surge protection. Moreover, the maximum power consumption of VigorNIC 132 series is only 6 watts.